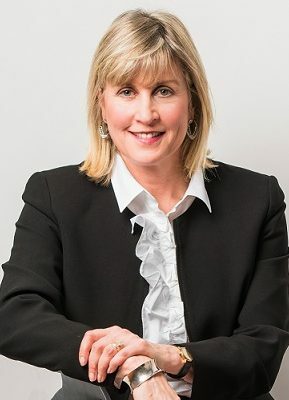 Following a successful Marketing Career, Georgia joined her husband Tim Wiggins in the field of Real Estate. Tim keeps his license in West Vancouver Macdonald Realty to expose Victoria Listings to over 11,000 Vancouver agents and Vancouver Buyers. But Georgia is here in Victoria and excited to help find just the right home for you. After becoming the #1 Agent at Sutton West Coast Realty Georgia moved to Remax. While there she was awarded the coveted Life Time Achievement Award. Fewer than 6% of agents in the World Wide Remax Network have achieve the prestigious award. She is now proud to work with Newport Realty Christie’s International Real Estate. Christie’s has a global network of 141 affiliates which gives her listings international exposure. Newport Realty is a quality company with a long and successful history in Victoria. Newport was recently voted the #1 Real Estate office in Victoria with their Sidney affiliate coming in as a finalist. Newport has a property management division which was voted #1 in Victoria as well. Always conscious of placing her clients’ need first, Georgia is a great Agent to work with. Georgia offers one of the most effective & successful marketing programs available in the industry today. Most important to Georgia are her clients, who trust and respect her and often become her friend.